Sleek stainless steel is all the rage for kitchens, but it can come off as cold, clinical, and uninviting. Warm it up with brass. Use brass hinges and drawer pulls on cabinetry. If your home is filled with sleek, contemporary furniture, add a little softness by adding a few natural elements. These touches from the outdoors can make your house a home. Even if you are redecorating your home, you probably have a favorite item or two. My mom won’t part with her pillows that replicate the Bayeux Tapestry. Not my thing, but you get my point. These touches reflect the layers of time and deepen the overall feel of your décor. Many people are drawn to simple, modern styles. They always look so spacious and peaceful in photos. Reality, however, never really turns out that way. 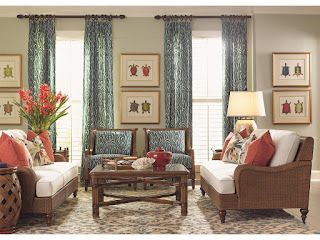 Mixing modern furniture with touches of tropical style can warm up a space and make it feel more attainable and homey. Many people struggle with adding texture and opt for the usual suspects such as wood and leather when trying to incorporate some texture into their space. It doesn’t have to be so difficult. Draw from your personal style. Take inspiration from your favorite color and patterns. Love that modern, chic sofa? Does your back love it as much? When choosing a seating, it is important to test it out. This is a case when you definitely should choose function over form. If you take your time and shop around, you’ll most likely be able to get both. Just like you want to test out your sofa in person, you’ll want to shop for a rug in person. This is no time for e-shopping. Colors are hard enough to get right without dealing with the differences created by computer screens. You might think it looks red, but it could be more like pink or coral. Then you’ll really see red. In addition, the texture of the rug might not be to your liking. Don’t risk it, shop for your rug in person. Let your space change as you do. Your home should always be evolving, just as you do. Ten years ago, I was all about Shabby Chic, now I’m leaning mid-century modern. Except, of course, see section 8. I often take inspiration from places I’ve visited and want to add those influences as well. As long as you are comfortable in your home, it’s fine to let your be a constant work in process. Add new life to antique or vintage-inspired pieces by upholstering them in modern fabrics. Or vice versa. Upholster a contemporary chair with a more traditional fabric. This will add just the right amount of quirkiness to your space. Quality furniture holds its value, so buying quality pieces is always a good idea. 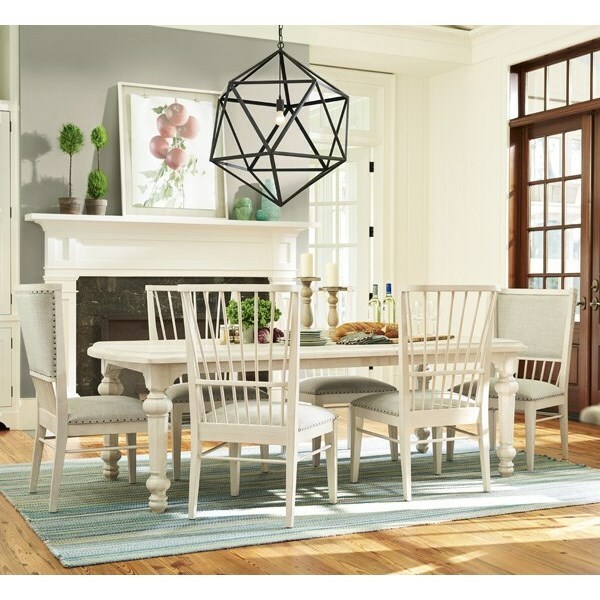 Whether you are doing a complete remodel or adding to your home over time, quality furniture is always the way to go. Large or small, open floorplans can be sectioned off with furniture. This gives your space definition and functionality. Use a large sectional sofa and area rugs to create spaces and seating that can be moved from one zone to another if needed. All of these little tips work together to give you a warm, well-designed home. 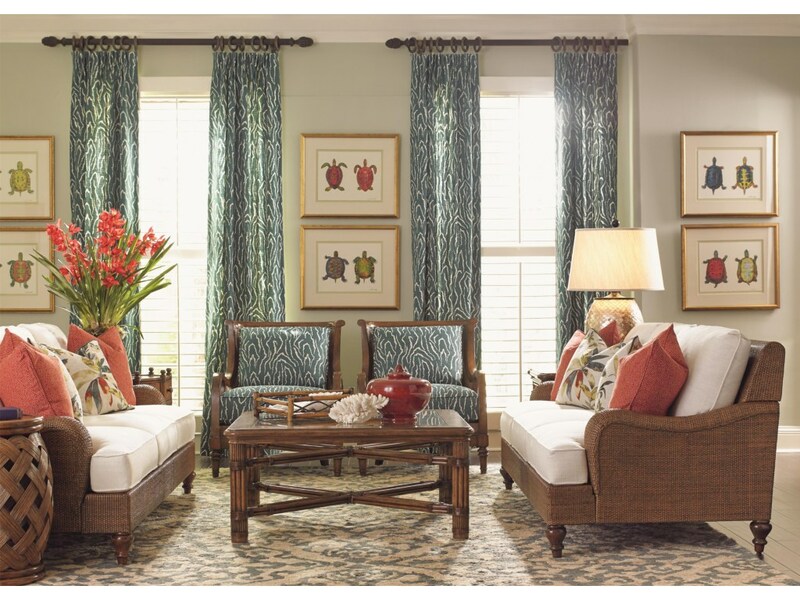 Try adding texture, color, statement furniture, and elements of nature to your home today. Let us know which tip is your favorite in the comments. Get more design ideas and read Baer's Furniture reviews on Houzz. Find out more about Baer's Furniture.